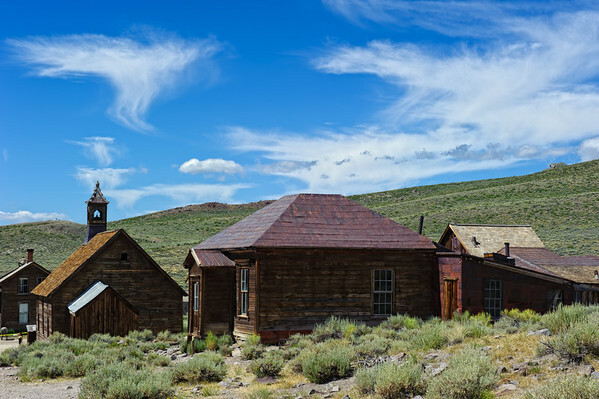 Bodie Ghost Town is located approximately 30 miles Northeast of Mono Lake, California. One of the last fully preserved ghost towns and the old buildings have a great patina on the wood and tin roofs. Many of the buildings have left the inside belongings as they were abandoned, but you have to shot through the old glass, so some shots are not easy. These images are shot with the Nikon D700.